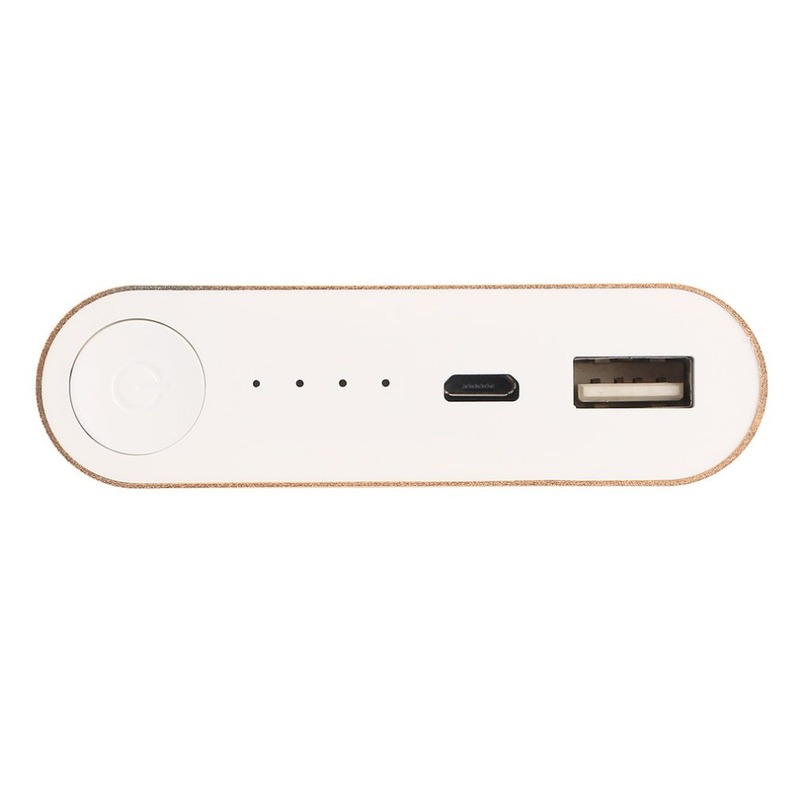 Good touch, comfortable, fast charging. 2.1 A USB output,high charge efficiency. 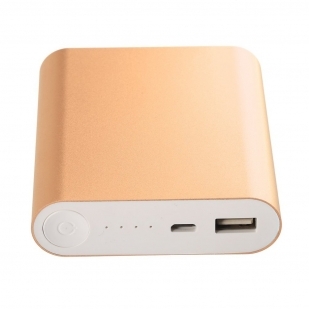 Compatible with the market of smart phone and for iphone. 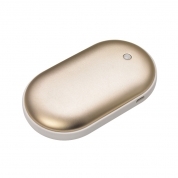 Light weight thin body, compact,easy to carry. 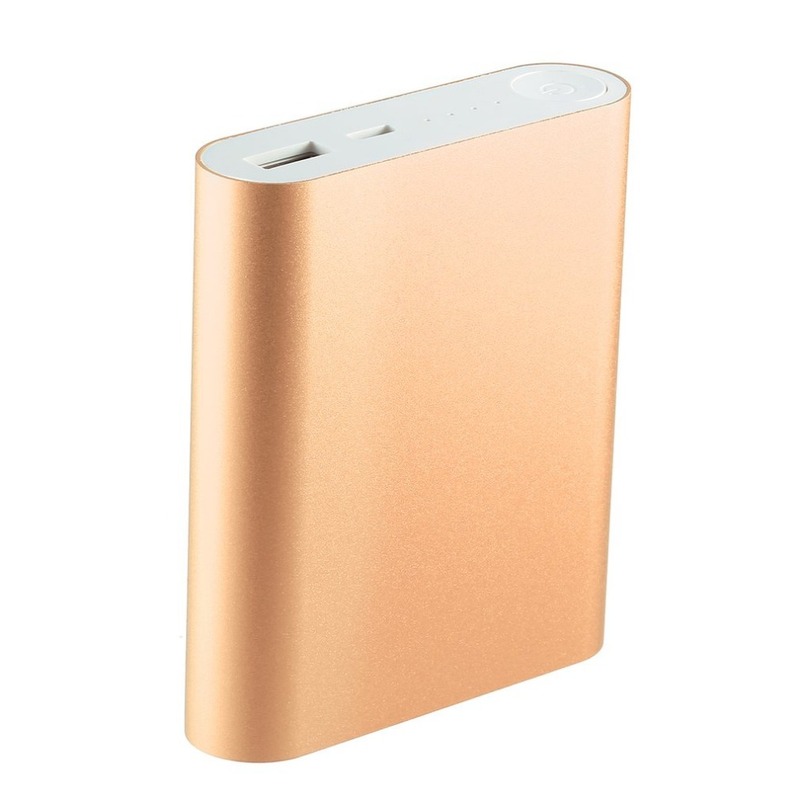 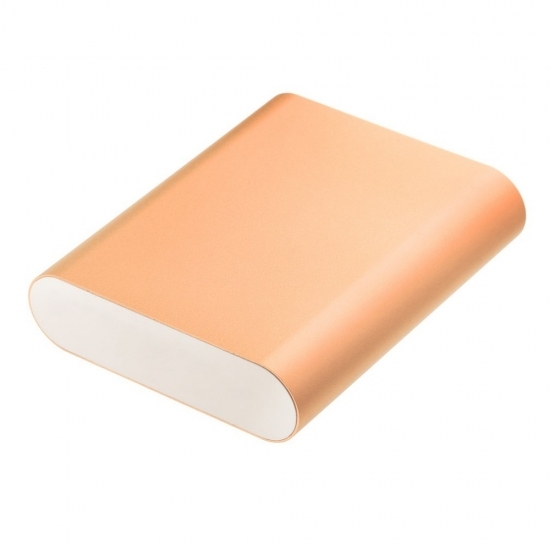 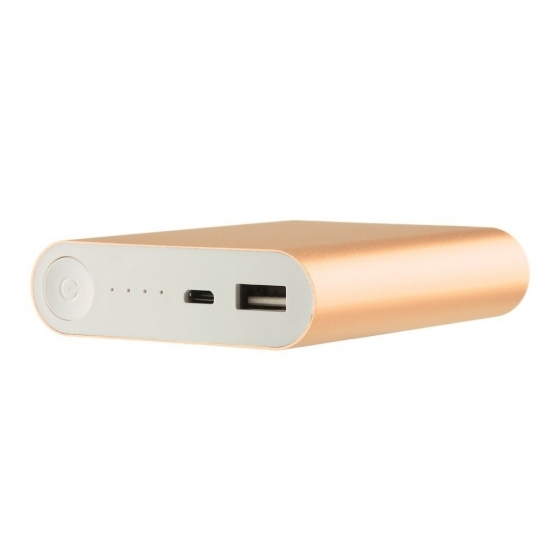 Ultra Slim power bank suitable for travel,outdoor and daily etc. 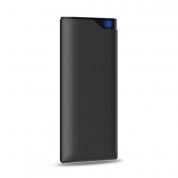 Huge Rated Capacity 10400mAh, Actual capacity 3900mAh. Easily charge your mobile device anytime and anywhere. 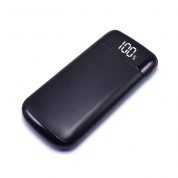 Four LED indicators show you the energy state of external battery. 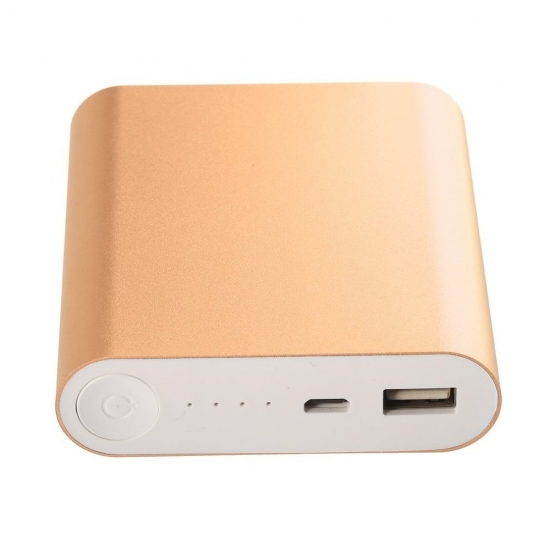 Apply to various electronics devices, such as mobile phone for iPhone and for Android. 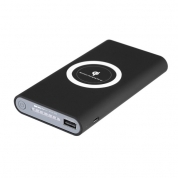 Convenient and easy to use, great for power outages, emergencies, business trip and more. 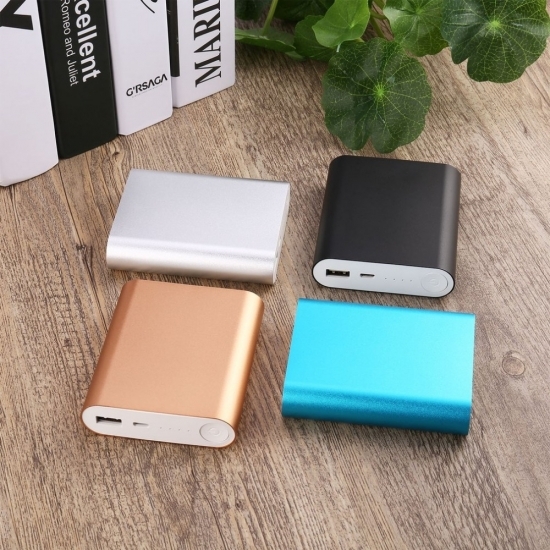 Compatible with all digital device with USB connector.